The purpose of this report is to document opioid-related data sources and indicators that currently exist with the aim of telling the story of prescription opioid use in the state of Wyoming. 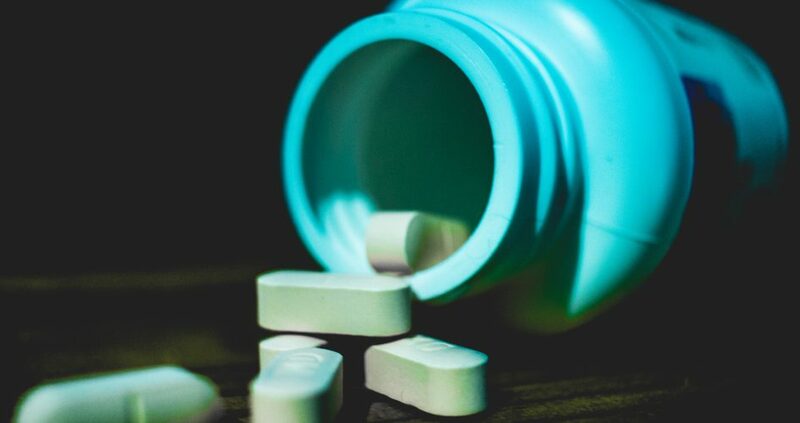 Evaluators at the Wyoming Survey & Analysis Center (WYSAC) have presented the results of the data inventory throughout this report organized by opioid-related indicators, with key findings and general notes about the data source listed. Additionally, descriptive information about and external links to each data source are catalogued in the appendix. National data are presented here, as well as state and some local level data. When possible, the state data are compared to the national data. 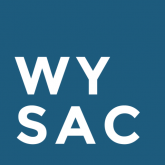 WYSAC at the University of Wyoming completed this project as part of a contractual agreement with the Wyoming Department of Health, Public Health Division (WDH-PHD).